Like most math teachers, I read Moneyball and, with a crooked smile, thought: “Maybe – just maybe – my students might actually see math as something that is relevant to their lives and applicable in interesting professions, such as front office workers of professional sports teams” (oddly enough, being a general manager of a baseball team was my dream job growing up. And that was before Brad Pitt played one in a movie). When the movie came out, I was elated. I saw it and loved it for all the same reasons I just mentioned. But something was missing from the movie. 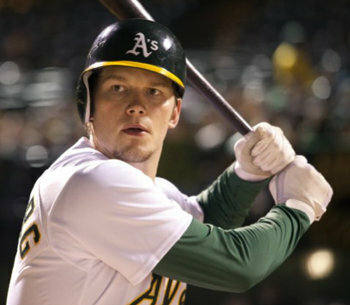 In the book, Lewis spends considerable time discussing Billy Beane’s first career as a baseball player. Beane was a 1st round draft pick and many scouts thought he had a promising future, but, by Beane’s own admission, his mindset was all wrong. He relied on his considerable natural talent early in his career, and as he progressed through the minors, he reached the (inevitable) point where all those around him had his level of talent. 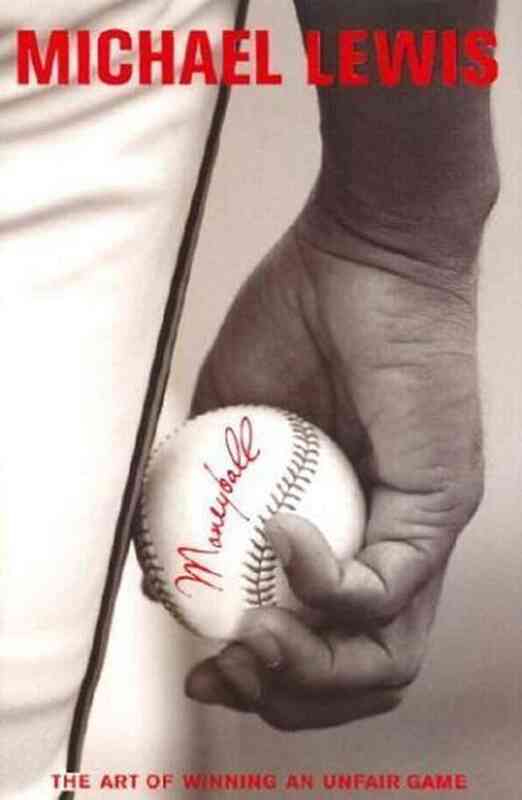 He began to struggle, and, having never had to deal with failure at baseball, his frustration turned to self-destruction, which led to him ultimately retiring with a disappointing playing career. 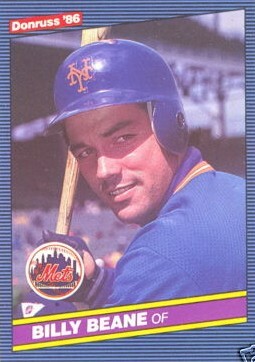 Lewis contrasts Beane’s progression through the minors with that of Beane’s teammates Lenny Dykstra and Darryl Strawberry, who had less natural talent but whose mindsets led them to prominent professional careers. Although this book was written a few years before Carol Dweck’s Mindset, which lays out the virtues of having a growth mindset rather than a fixed mindset, it reads as the perfect case study. Baseball is a sport predicated on failure. The best hitters fail 7 out of 10 times, the old adage goes. As a baseball player myself, I know firsthand that coping with and learning from failure is a must. 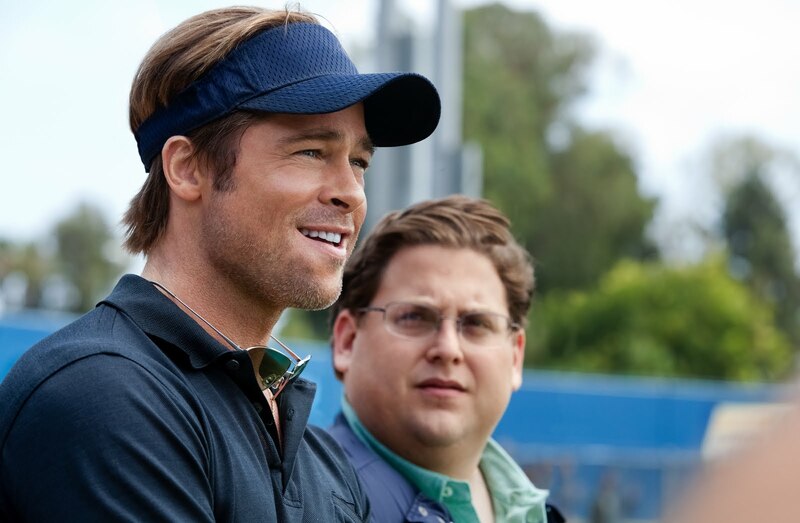 The case of Billy Beane – the player with the most talent they’d ever seen, many of his teammates allege – seems to show that the fixed mindset will always catch up to you, even if it’s at the thing you’re great at. Learning from his own experience, General Manager Beane began looking at the mindset of potential draft picks. In the book, mindset seemed to be as big a part of the recipe as OBP, WAR and WHIP. I never thought I would argue that a movie should have de-emphasized the role of math in its plot, but I was sad to see this aspect of the book basically cut out from the movie. So, if you’re a math teacher itching to bring Moneyball into the classroom, I do encourage you to use this gigantic gift of a book/movie in the uphill battle to convince kids that math is relevant and useful and isn’t just a list of formulas, theorems and procedures developed thousands of years ago, but more so, use it as a tool to teach them the growth mindset!